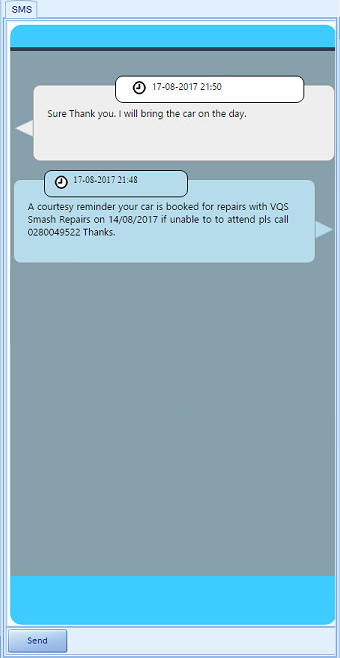 Enhanced SMS feature now available in VQSiGen for better communication with your customers & suppliers. Two Way SMS - Feature to send and receive SMS from Customers & Suppliers. Tracking - Track all your SMS conversation in the quote similar to your mobile. Job Notes - Feature which would update all your conversation to job notes or comments for better followup & callback. Templates - Predefined SMS templates are available which can be customized.